After many years in a small home kitchen it was time to expand. In March 2012 I was delighted to open B's Sweet. Working with the best recipes passed down through my family you will not only be wowed by your cake design but ultimately love the taste. Best cake we've ever had! 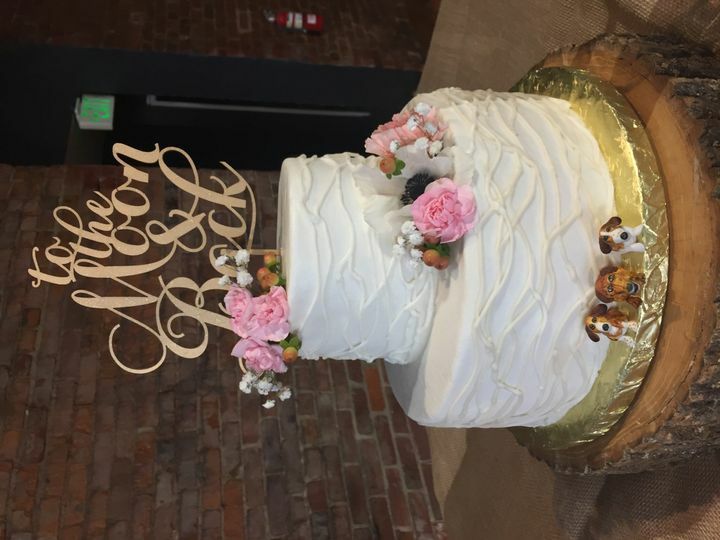 We ordered our wedding cake from B’s Sweets and it was seriously the BEST CAKE WE HAVE EVER HAD! We got vanilla cake with vanilla buttercream on the outside and strawberry buttercream inside. The cake has stayed extremely fresh and moist even a week later! 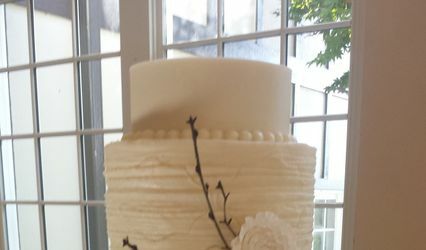 Brianne is wonderful to work with and she walked us through all aspects of our cake selection and decoration. 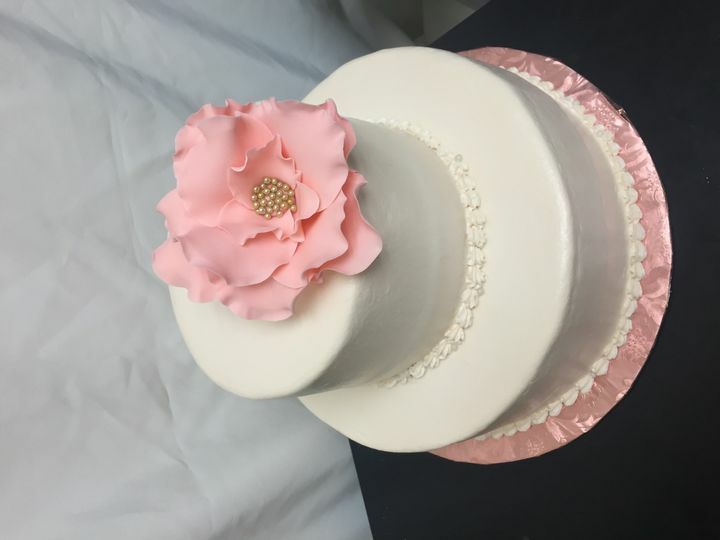 We cannot recommend her enough for your wedding cake! 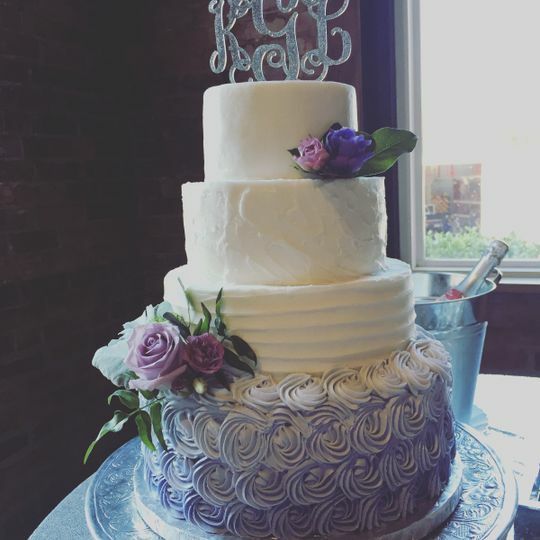 B's Sweets did an amazing job with my wedding cake! 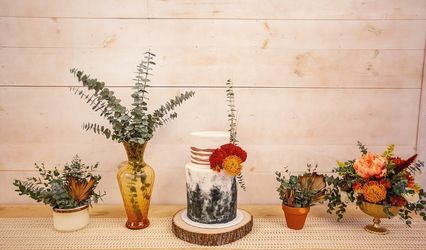 I got married in the fall and wanted 3 different fall themed cakes. 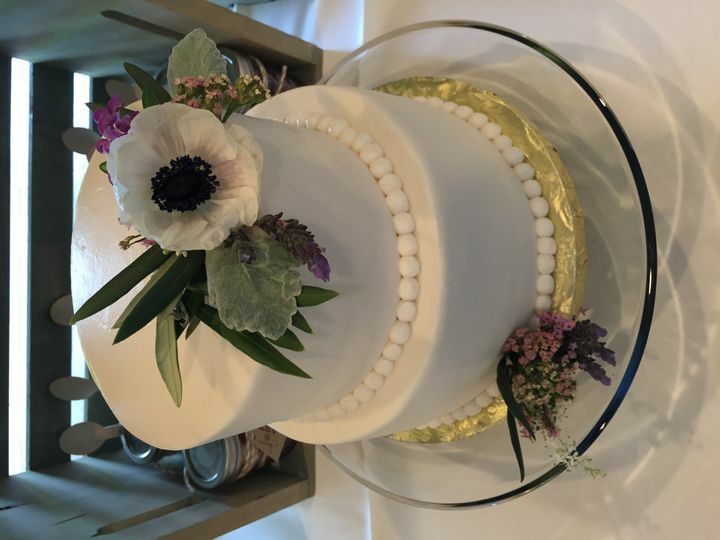 Brianne worked with me to create the perfect cakes being so flexible with adjusting her wonderful cakes to my specific requests - so easy to work with!! I had a pumpkin spice cake with honey cinnamon icing, apple spice cake with caramel icing and a two-tiered chocolate cheesecake cake with chocolate cheesecake icing. They were all Delicious!! I didn't want signs for the cakes so Brianne was creative with the display so people would know what each cake was. 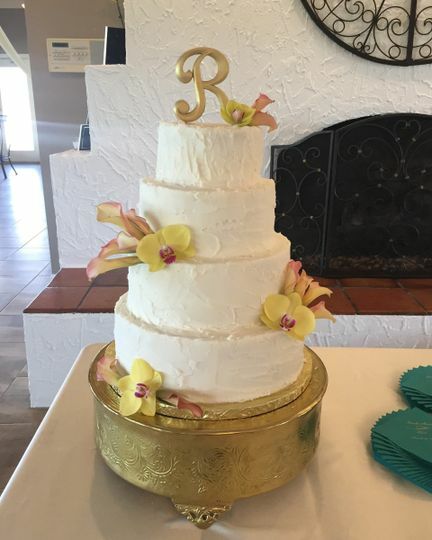 They were naked cakes and she did chocolate curls, dried apple peels, and a pumpkin made out of fondant. We received so many compliments on the cake display and on the taste! There was not a crumb left of any of them!! 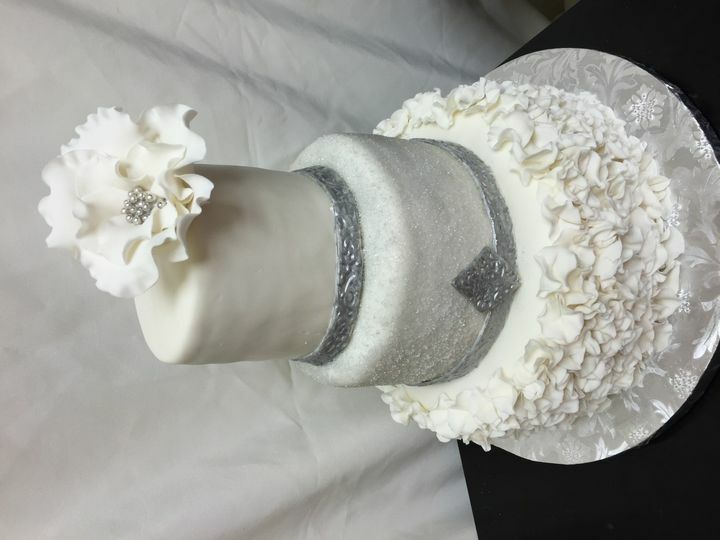 Even people who normally don't eat wedding cake loved them! Thank you! 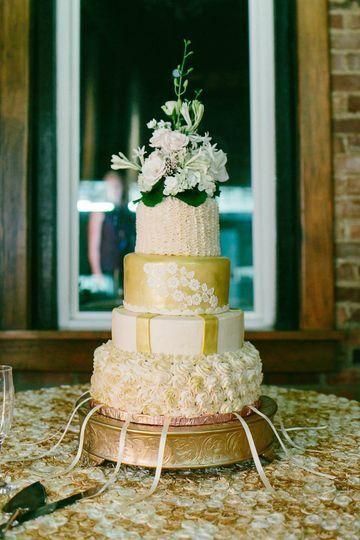 My wedding cake: Lemon, with butter cream frosting, and lace appliques all over it. AMAZING! It wasn't just beautiful but tasted amazing. Not too sweet and just perfect! And I don't want to downplay my wedding cake, but the groom's cake was the coolest thing I have ever seen. OK, so you know when you see the amazingly awesome structure cakes on TV? 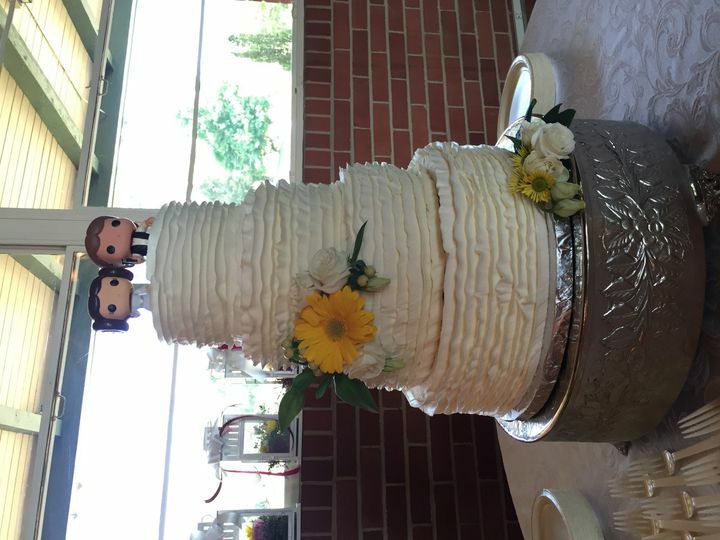 That's what I wanted for the grooms cake. A giant ninja turtle with a Michigan Wolverines emblem on it. 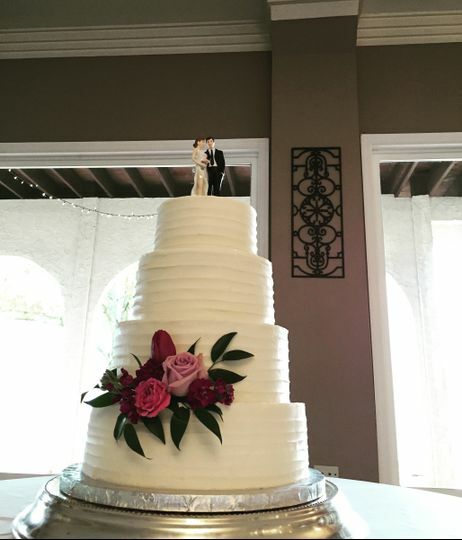 I honestly had no idea how it was going to turn out because I have never seen a structure cake in real life. But I have to say that it was the coolest thing I have ever seen. It probably stood about two feet tall, and the form as well as the details on it were perfect! Honestly when the groom cut into it, I was screaming no!! I wanted to take it home! It looked like an actual ninja turtle figurine that you would purchase in the store. 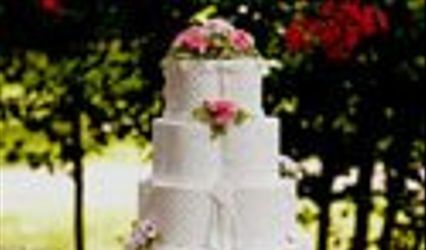 If you ever need a cake in Chattanooga or around there, this is the place to go! And if you want an awesome cake, try a structure cake! It will seriously be beyond your wildest imagination! I cannot compliment Brianne enough on the amazing job she did! The cakes were beautiful and yummy. I just wish that I could share a picture on the review so everyone could see how cool these cakes were. They were simply perfect!